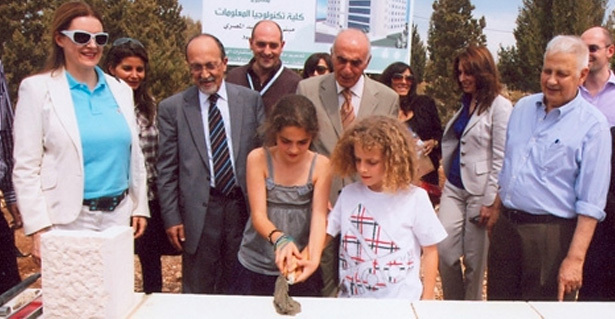 Since 1970, the Munib R. Masri Development Foundation (MDF) has supported hundreds of projects in Palestine and throughout the world. Initially started as a humanitarian assistance organization, the MDF has since expanded its scope to include the education, healthcare, culture and civil society sectors. 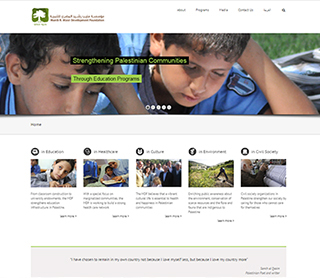 Through its diverse program of endowments and project support, the MDF hopes to encourage more Palestinians to strengthen our communities through personal, individual engagement and philanthropy. For more information visit: www.masrifoundation.org.